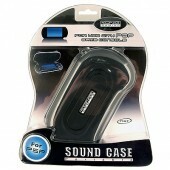 Sound Case Portable For PSP. 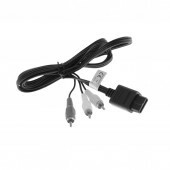 For PSP. 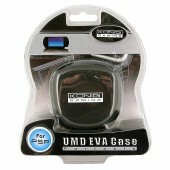 Protect your UMD game or movie discs with this carry and protection case.